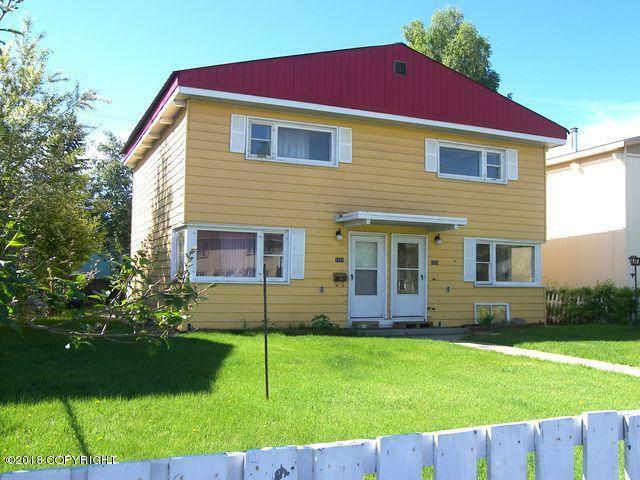 Duplex with one of the nicest settings in convenient location. Units are side by side with with each having Kitchen, Dining Area, and Living Room on the Main Level, and 2 Bedrooms & Bath on the Upper Level. Structure has been furred out with added insulation sheets under metal sidinggiving it efficient heating bills. Each side has their own Oil Forced Air Furnace with separate oil tanks.